There are valid criticisms of Antonio Conte after Chelsea's 1-0 defeat at Manchester City, and there are less valid ones. Let's start with the latter. Chelsea sat deep for much of the game, letting Manchester City have the ball and prompting some to call it "anti-football." It certainly was negative, and what made little sense to many is that you would be so passive even at a goal down, as illustrated by this sequence. It certainly wasn't fun to watch, and it took pragmatism to an extreme. Not playing a center-forward, when Chelsea had two on the bench in Olivier Giroud and Alvaro Morata, seemed goofy. And the way Chelsea appeared to lack intensity, at times sitting back and allowing City to pass the ball endlessly, seemed illogical. Yet from Conte's perspective, that was the game plan. And it nearly worked. It was only the second time this season that Manchester City were held to fewer than two goals at home in the Premier League. And it wasn't down to poor finishing by City, either. If you're into expected goals, you'll note that the 0.98 City could muster was the third-lowest they managed in the league over the past 12 months (the two that were lower were both on the road: at Liverpool, when they lost, and against Chelsea in September). And if that Marco Alonso strike (admittedly from distance) had gone in, Conte would have been vindicated. It explains why Conte fired back at the likes of Gary Neville (who said it was "unacceptable by Chelsea ... painful to watch") and Jamie Redknapp (Chelsea's play was "a crime against football"), saying pundits "shouldn't speak in a stupid way." Conte has a point. 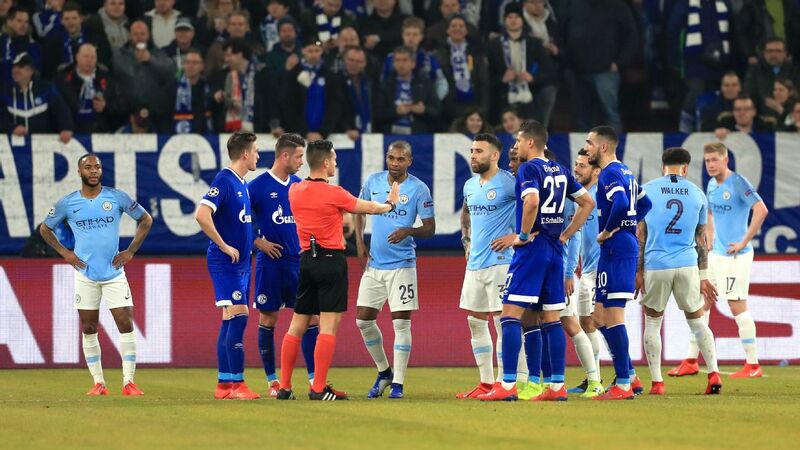 The game plan was not entirely dissimilar to what Chelsea displayed against Barcelona in the Champions League, when only an individual error cost them the win. They didn't press high against City, you suspect, because there was no N'Golo Kante to mop things up and because you can't expect Cesc Fabregas to run himself into the ground in the same way. In his mind, the players did what he asked and while the outcome wasn't ideal, Chelsea avoided a hiding like the ones inflicted on Arsenal (or Tottenham) and came close to grabbing a point. Was it entertaining and progressive? No. But then there is more than one way to play football. And while in this day and age, attacking football tends to yield better results in the long run, defensive football executed well is going to be more effective than open football done badly (as Arsenal showed). Conte's made his complaints known over the past few months. Now he needs to focus on doing what he can with this squad. The problem is that Chelsea should not be in this position where they approach a trip to the Etihad with all the confidence of a guy bringing a toothbrush to a knife fight. Yes, Manchester City have better players (and probably a better coach, too), but the cloud of negativity hanging over this campaign is partly down to Conte himself. You can't continually talk about your club's lack of ambition and how other teams have better players and expect your guys to not be affected by it. Even on Friday, ahead of the match, Conte talked up the risks of a heavy defeat. Some observers are going so far as to suggest he's trying to get fired, but I don't think that's the case at all. What he's doing is giving himself an alibi outwardly while inwardly trying to come up with a plan that he thinks can work for this group of players. And because he doesn't seem to have too much faith in them as an attacking force, at least against big clubs, it necessarily becomes a defensive game plan. It's a tricky game to play. Having won titles at Juventus and Chelsea and overachieved with a limited squad as Italy manager, Conte ought to be in a position where his next club is an equally big one. 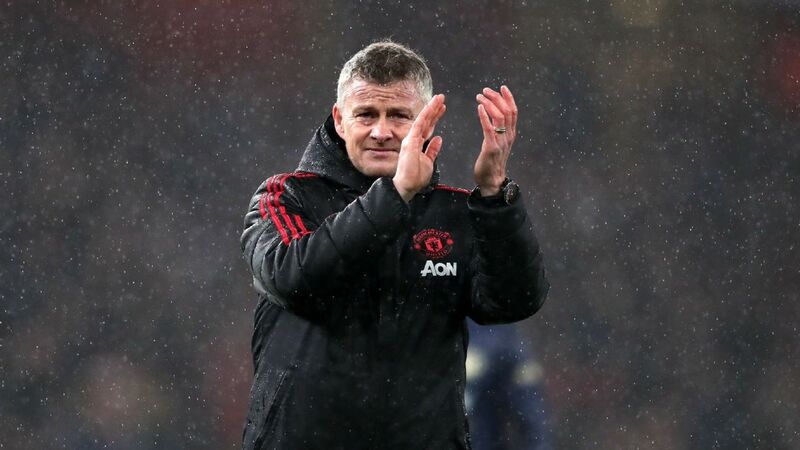 But the combination of negative games like Sunday's and the public whining over signings (last season was the exception, but he's behaving this season much like he did in his three years at Juventus) aren't going to do him any favours in landing the next job. The best thing Conte can do now is stop reminding folks that other clubs have spent more money and simply buckle down and do what he's good at: maximizing the resources he has rather than complaining about the ones he doesn't. 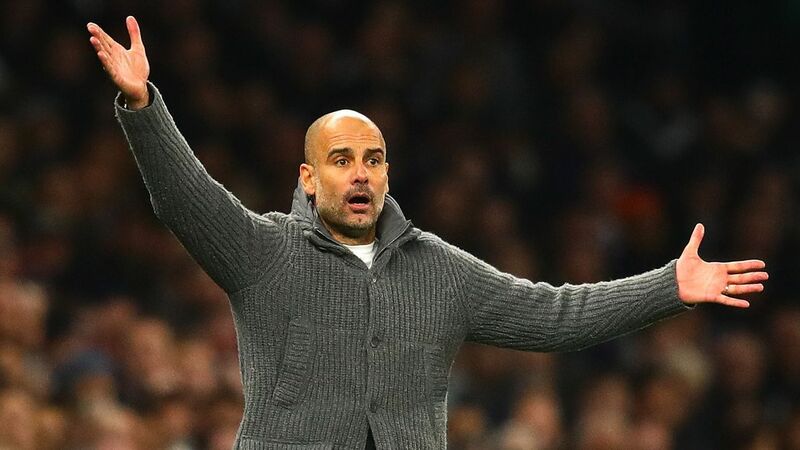 Speaking of Pep Guardiola, he's due to answer a Football Association charge for wearing a yellow ribbon in support of Catalan separatists who are currently in prison or in exile. It's a gigantic can of worms, and we won't get into it here, but it's obviously a sensitive topic that needs to be treated as such. Which is why statements like the one from Martin Glenn, the FA's chief executive, probably aren't particularly helpful. You can understand what he's trying to say. Less understandable is how a public figure could speak in such an inappropriate way. It's not surprising that he apologized on Monday. Time to give Barcelona the league title? Those hoping for a title race in La Liga were disappointed on Sunday when Barcelona upended Atletico Madrid 1-0. 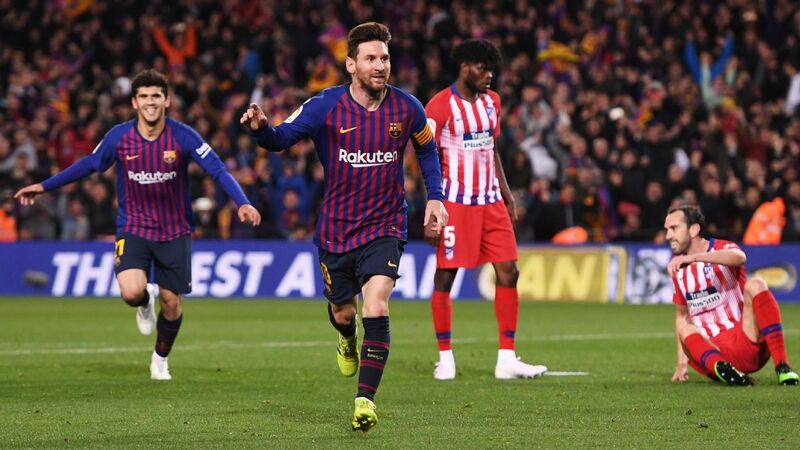 The difference was a Lionel Messi free kick, prompting Diego Simeone to say "When you have the best player in the world, you're more likely to win. If Messi had played for us, we would have won." That may be true, just as it's true that Messi's performance went beyond the set piece. 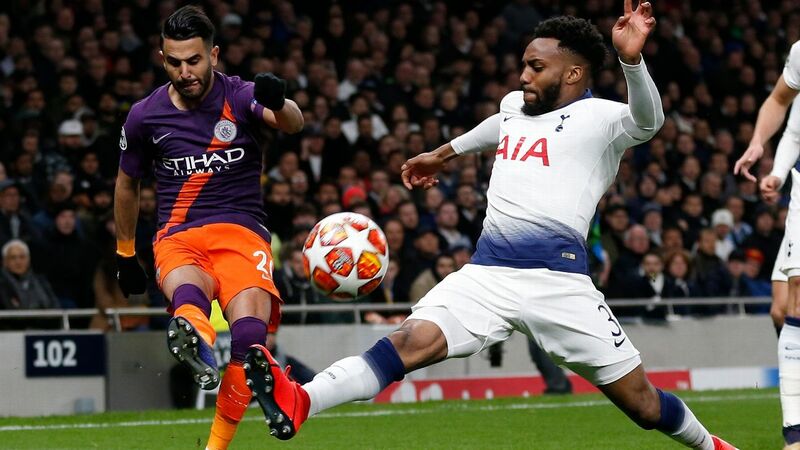 Forget pacing yourself; he was all over the pitch, not shying away from contact (and, in fact, dishing it out as well, witness his yellow card) and, more generally, popping up all over the place in an effort to break down the opposition. You can debate his best performance of the season; what's not up for debate is that in Barca's biggest domestic game since the Clasico, he turned up and dominated, which is what superstars are supposed to do. That said, you can't help but feel let down by Atletico. Mustering one shot on target in a game you needed to win -- and a game where a loss scarcely matters, since fifth place is 16 points away -- is not good enough. Nobody expected them to try and outplay Barca, but leaving Antoine Griezmann and Diego Costa so isolated that they might as well have been in a different zip code wasn't a great idea either, particularly with the pair in such fine form. Hindsight is always 20-20, but they appeared far too deferential to a Barca team that, lest we forget, has been mostly humdrum for the past two months. By the time Simeone sent on Angel Correa, it was too late. 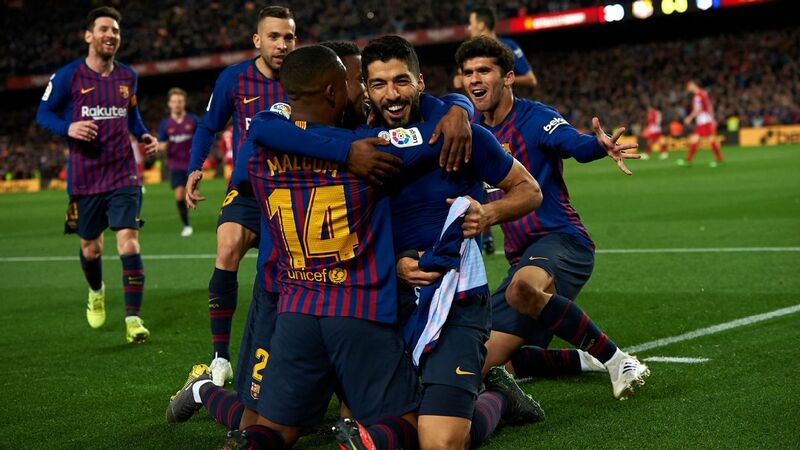 Barca's lead is back up to eight points with 11 games to go, which means Barcelona's focus can now be entirely on the Champions League and the Copa del Rey final. We may even look back on this game as the day Ernesto Valverde won the title. It felt like one of those James Bond films from when the franchise was at its lowest ebb. One of those where the bad guy has 007 (most likely Roger Moore) trapped and nefariously says, "Goodbye, Mister Bond." And then, with seconds to spare, he somehow gets away. When Juventus visited third-place Lazio on Saturday, they were four points behind league-leading Napoli. With their rivals playing later that evening at home to Roma, the stakes were clear. 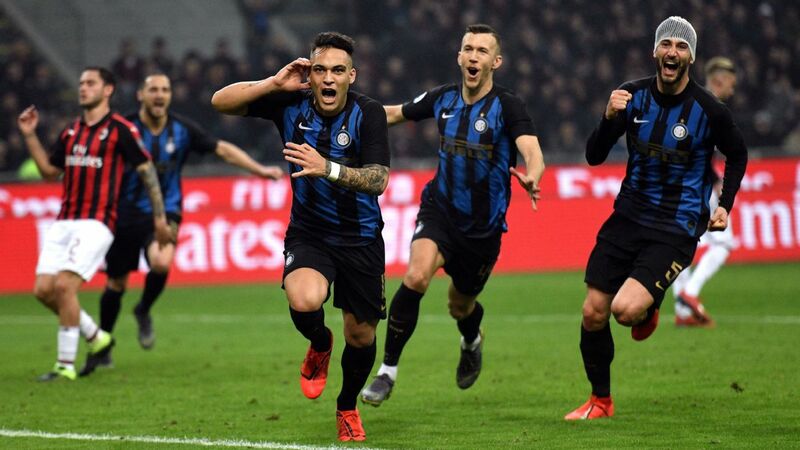 Failure to win could leave them six or seven points behind Napoli and while Juventus would still have a game in hand, the psychological blow would be crushing. After 92 physical, ugly and hard-fought minutes, it looked like a nailed-on 0-0 draw. Juve boss Max Allegri had fielded a defensive side partly by necessity (Gonzalo Higuain, Federico Bernardeschi and Jose Cuadrado were all unavailable) and partly by choice (Douglas Costa was on the bench). 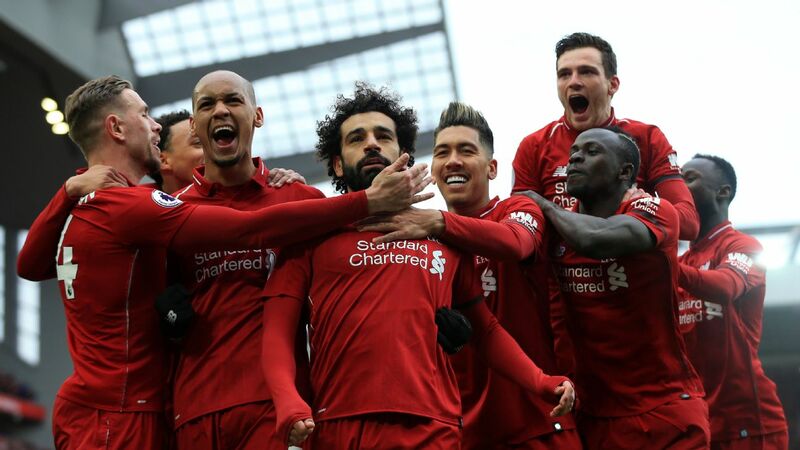 It appeared as if they were happy to just keep it close and feed off scraps, except none fell to them, and until that point, they had failed to muster a single shot on target. But then, in half a blink of an eye, they won the game. Miralem Pjanic found Paulo Dybala at the edge of the box with a first-time pass directly from a Lazio clearance. The Argentine forward conjured up a clever turn, bounced off Marco Parolo, fell to the ground and, while seemingly prostate on the pitch at the Stadio Olimpico, somehow swung his leg along the ground with enough power and accuracy that the ball looped over Thomas Strakosha's 6-foot-3 frame and into the back of the net. 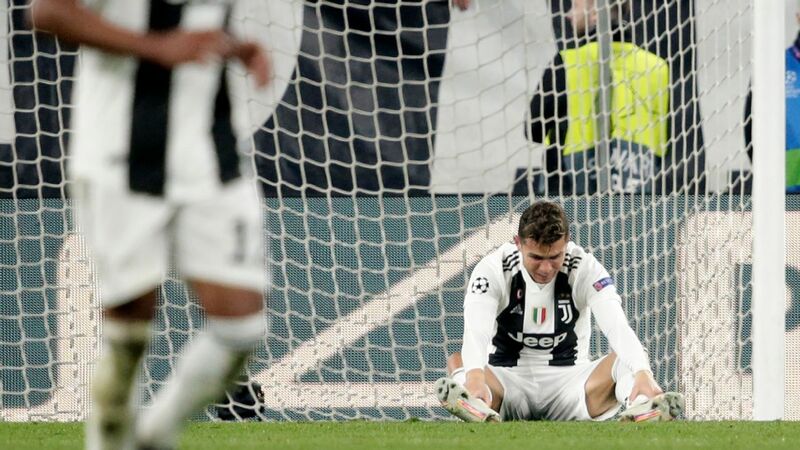 It was the perfect synthesis of tenacity, self-belief and quality when it matters: pretty much the very characteristics that have enabled Juventus to win a record six consecutive Serie A titles while reaching two of the past three Champions League finals. Arsenal's 2-1 defeat at Brighton saw them play marginally better in some respects than they did over 180 minutes against Manchester City, but that stands to reason given Brighton are a worse opponent. Arsene Wenger said it was the first time in his life that he lost four consecutive games, and in this case, the performance isn't much consolation. 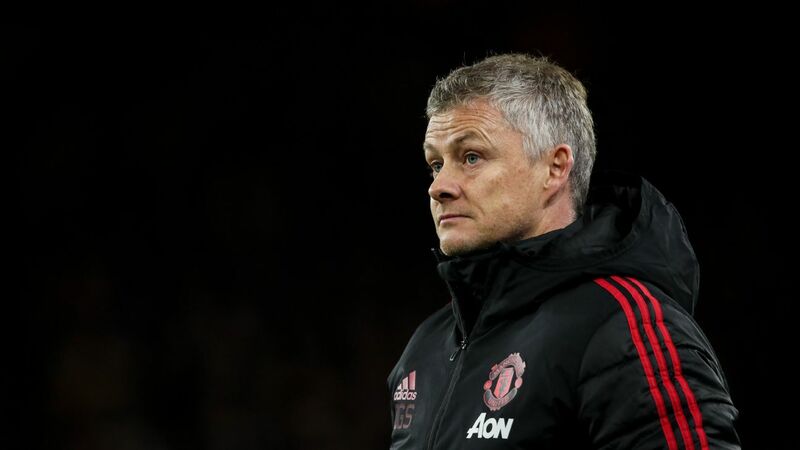 Calls for his departure are seemingly coming from every quarter, and it most likely makes sense for all concerned if this season is his last. 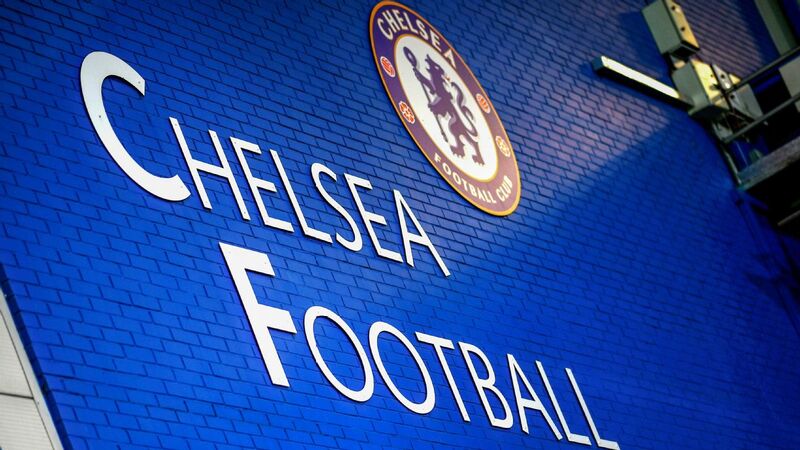 Yet what stood out was what happened after the match, with Petr Cech effectively taking responsibility for the loss. It's rare for footballers to own up in public, unprompted. And while Cech had a rough game just as he's had a rough season, he's one of many who have consistently underperformed this campaign, and he's certainly not the worst offender at Arsenal. His tweet suggests that whatever you think of Wenger, Cech can't be the only scapegoat. That's leadership. A number of his teammates could learn a thing or two from him. Is this how Real will line up at PSG? 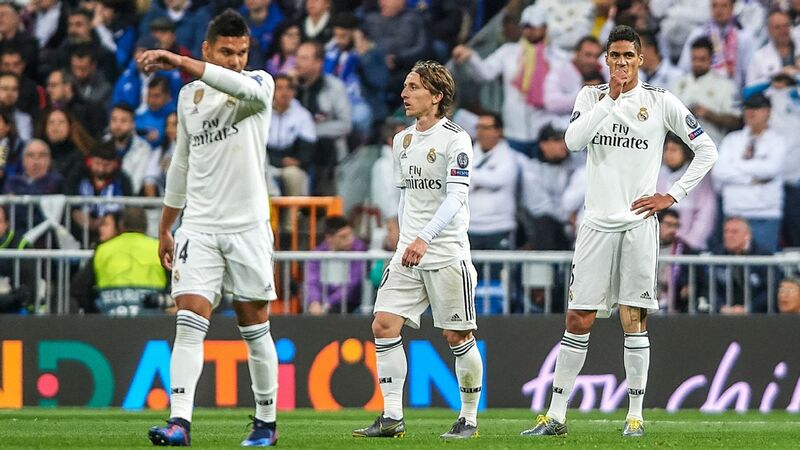 Real Madrid recorded their lowest crowd of the season (just over 55,000) suggesting that perhaps the Bernabeu faithful are maybe adopting a wait-and-see attitude: in this case, it likely means "wait and see if we can get past PSG." 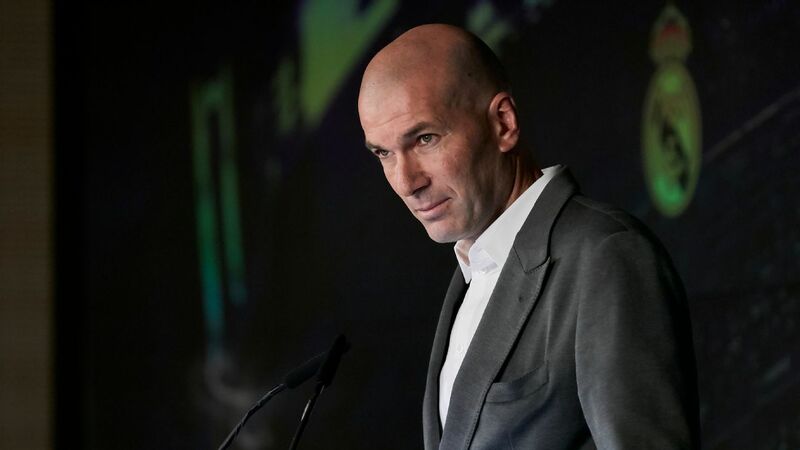 Those who didn't show up missed a 3-1 win over Getafe marked by Cristiano Ronaldo's 300th (and 301st) Liga goal as well as Zinedine Zidane's pre-Champions League experiments. We saw Marcos Llorente and Casemiro line up in midfield, with Isco and Gareth Bale supporting Karim Benzema and Ronaldo. 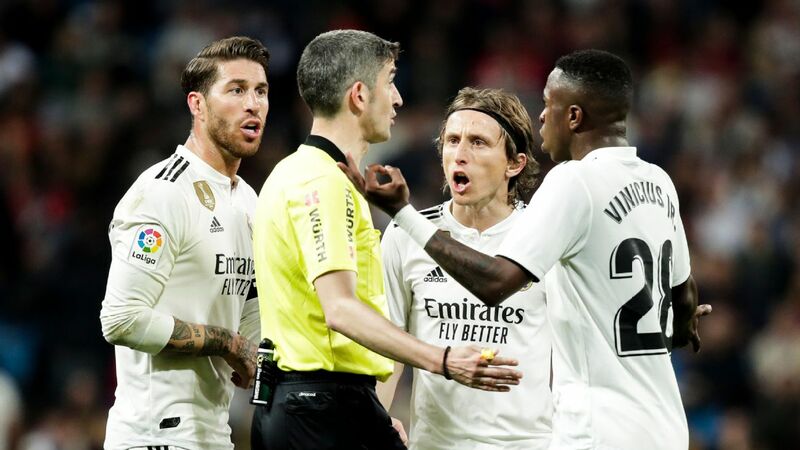 It's not necessarily a long-term solution but if you substitute Mateo Kovacic for Llorente, it's what we might see at the Parc des Princes if, as appears likely, both Toni Kroos and Luka Modric end up missing out. Are Bayern creating drama around manager search? Jupp Heynckes continued his experiments on Sunday, leaving out Robert Lewandowski, Arjen Robben and Javi Martinez -- James Rodriguez, Franck Ribery, Kingsley Coman and, of course, Manuel Neuer were unavailable too -- but it scarcely mattered as Bayern romped to a 4-0 away victory over Freiburg. The subplot came ahead of the game, with reports in Germany linking Freiburg's manager, Christian Streich, to the Bayern job. All we know about Bayern's job hunt is that they'd supposedly like to appoint a German boss, which may be why they've been linked to everyone from Jurgen Klopp to Thomas Tuchel and from Ralph Hasenhuttl to Julian Nagelsmann. Streich would definitely be an outside-the-box candidate and not just because he apparently rides his bike to home games. He's a local hero who has spent the past 23 years working at Freiburg in various roles, taking over as manager in 2011. He took the club as high as fifth and seventh in that time, but also suffered relegation. He did all this on a shoestring budget and that's hugely admirable. But whether those skills, from the 23 years in one place to hugely limited resources to working at a club where he's some kind of deity, translate to a wholly different gig like Bayern is hugely questionable. You can't help but wonder if Bayern already have their man and all this ancillary talk is just smoke and misdirection. PSG roll over Troyes without "big three"
Neymar apparently woke up from his metatarsal surgery in time to catch Paris Saint-Germain's trip to Troyes, although he might not have recognized them much in the final third. Kylian Mbappe was out, hoping to recover in time for Tuesday's clash with Real Madrid in the Champions League, while Edinson Cavani was rested. As a result, Julian Draxler played as a kind of virtual center-forward with support from Angel Di Maria and Adrien Rabiot. Not that it mattered much. Troyes simply aren't very good, and after hanging in there for the first half, they capitulated to goals from Di Maria and Christopher Nkunku. The one novelty was the debut of Timothy Weah who may have become (records are sparse on this) the first son of a head of state to play top-flight football: his dad is the legendary George, current president of Liberia. For PSG, the real test will come on Tuesday when Ronaldo and friends roll into town. For Neymar, it's all about the rehabilitation. 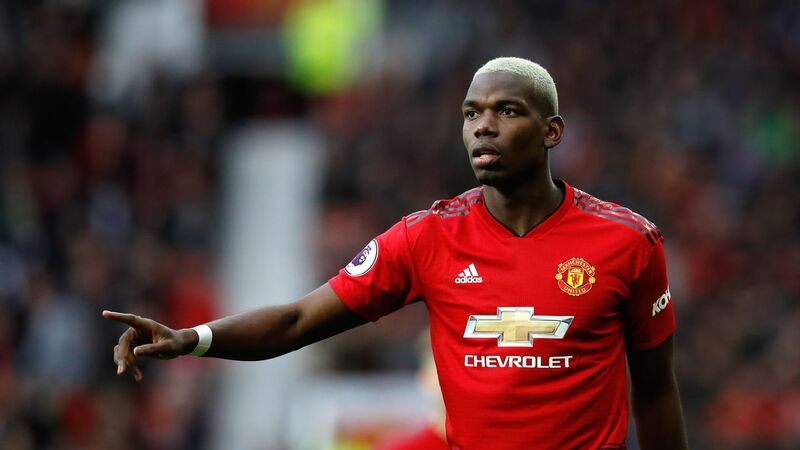 Despite the Chicken Little act in some quarters, he should be fine for the World Cup and if things go particularly well, he could even be back for the Champions League final. 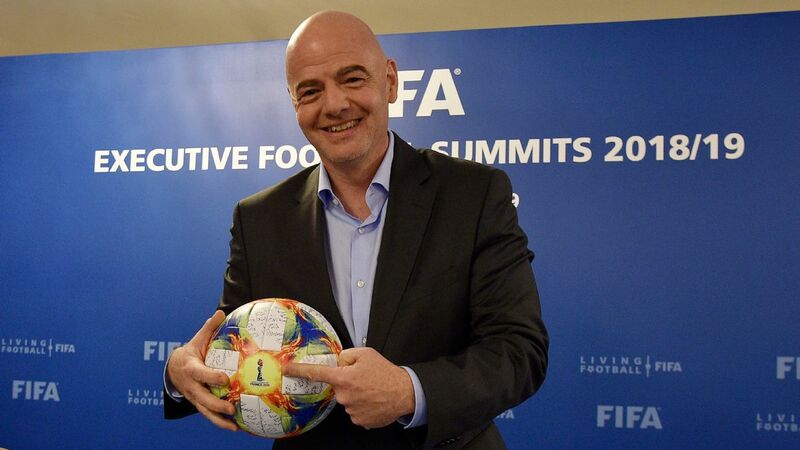 Provided, of course, PSG are in it. A scout I know told me years ago that Heung Min-Son was something of a "Korean Thomas Muller." I never quite saw the parallel until this season, and yes, there are obvious differences. But the way Son fuses athleticism and movement is somewhat reminiscent of the Bayern star. 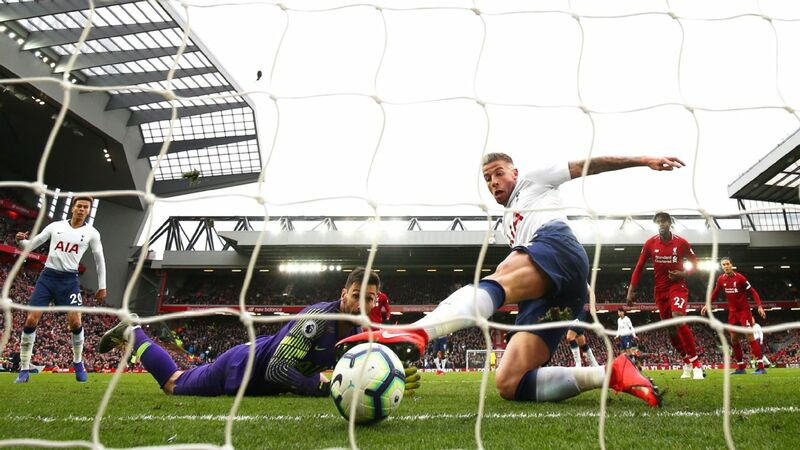 He showed plenty of it on Saturday during Tottenham's 2-0 win over Huddersfield, a game that saw him bag two goals, taking his seasonal total to 14. Son is Tottenham's top scorer not named Harry Kane, and his performances have allowed Mauricio Pochettino to definitively ditch the three-man midfield. He's quickly becoming an automatic choice on the flank and a precious supporting act for Kane. Footballers, on the whole, are superstitious. Naples is generally seen as the most superstitious city in a superstitious country. Napoli sit at the nexus of the two Venn diagrams, and between Dybala's late, late goal and what transpired in their match against Roma, you'd forgive them for believing they were somehow hexed. In other words, there wasn't much wrong with their performance, and despite things going against them, they battled until the end. 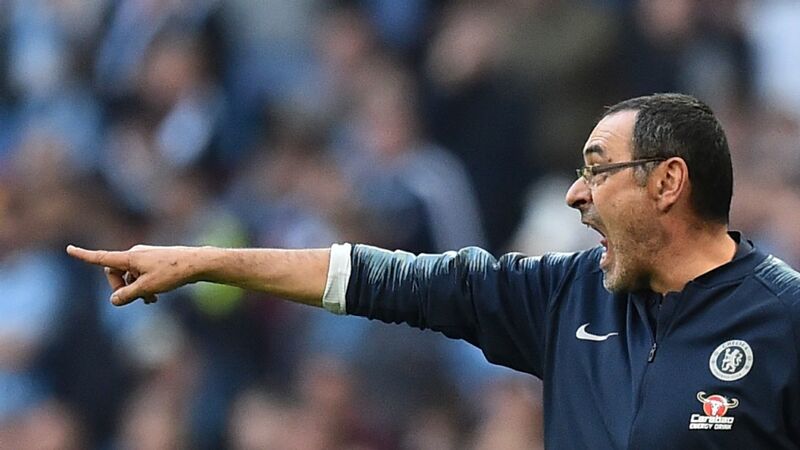 Maurizio Sarri doesn't help matters when says stuff like "Juventus being on another planet" or moaning about the fact that Juventus often play before his team. Otherwise, the risk is that this whole "mental fragility" thing will become a self-fulfilling prophecy. Dortmund on the up, Leipzig stuck? When Leipzig hosted Borussia Dortmund on Saturday, you just knew it was going to be a bang-bang, end-to-end game. The 1-1 draw did not disappoint. 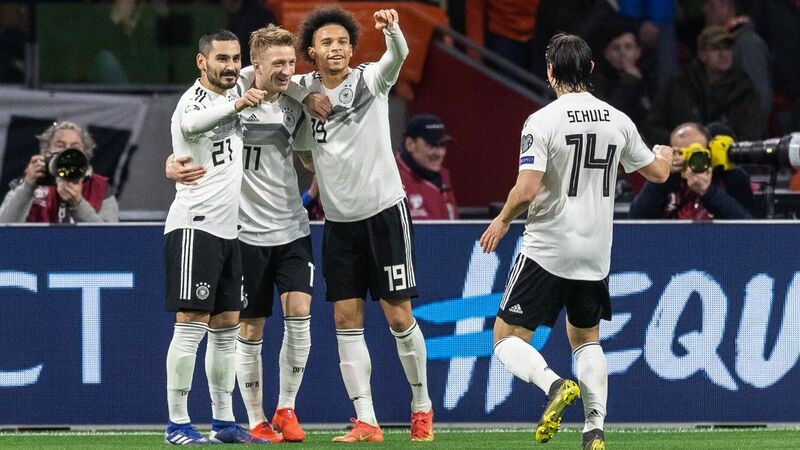 We saw stretches of the best Leipzig, the kind many admired last season, with the press and lightning-quick north-south movement, as evidenced by Naby Keita's pickpocketing of Andre Schurrle to set up Jean-Kevin Augustin's opener. And we witnessed a Dortmund side that still makes mistakes and looks scrappy but at least has some semblance of organization and self-belief, the things they were lacking before Peter Stoger took over. Both these sides still look light years away from Bayern, particularly when you consider the second half, which was filled with mistakes. Maybe the difference is that while you can see how Dortmund are nowhere near their ceiling and have room for improvement, you wonder just what Leipzig will do for an encore next season, particularly without the Liverpool-bound Keita. To some degree, the Ralph Hasenhuttl/Ralf Rangnick double act might be getting a bit stale. There were no Serie A games on Sunday because of the tragic and sudden death of Fiorentina defender Davide Astori. I shared my thoughts here.